Loudbit records Out 06/06/2016 A name that doesn't need any introduction: Roxanne! 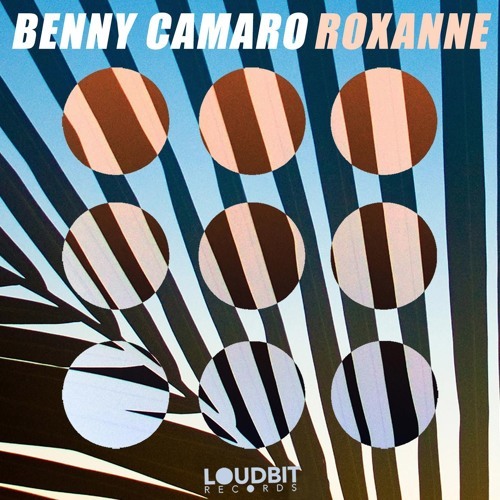 Benny Camaro is out again on Loudbit records to bring back "Roxanne" to a new life... Still deep and bitter sweet, just more house! It's a bad way, Roxanne, but it has such a good sound!